Hamster, Co. this week will release Real Bout Fatal Fury Special for Nintendo Co. Ltd.’s Nintendo Switch to the Nintendo eShop. 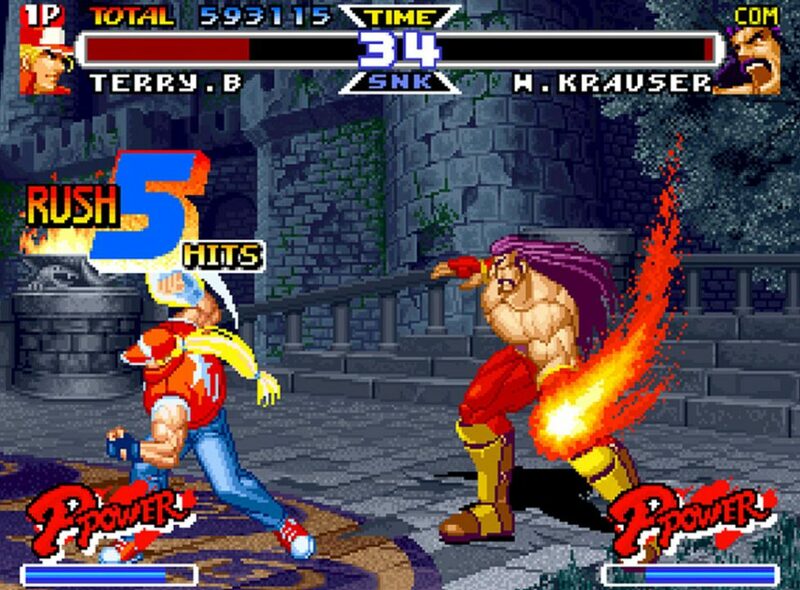 Developed by SNK Corp., Real Bout Fatal Fury Special is a fighting game released to the Neo Geo in 1997. The title includes 19 characters, a refined Power Gauge system, and the abolishment of the ring-out system.